The award-winning, brand-new hostel has the best location in City Center. It offers budget en suite accommodation and a late night bar. Dublin Castle and the Guinness Storehouse are just a 10-minute walk away. Famous and lively Temple Bar is just 2 tram stops away. Each morning traditional breakfasts are available at Ana´s Hostel Dublin. Light snacks are available from the bar and there are regular entertainment evenings, including movie nights and quizzes. 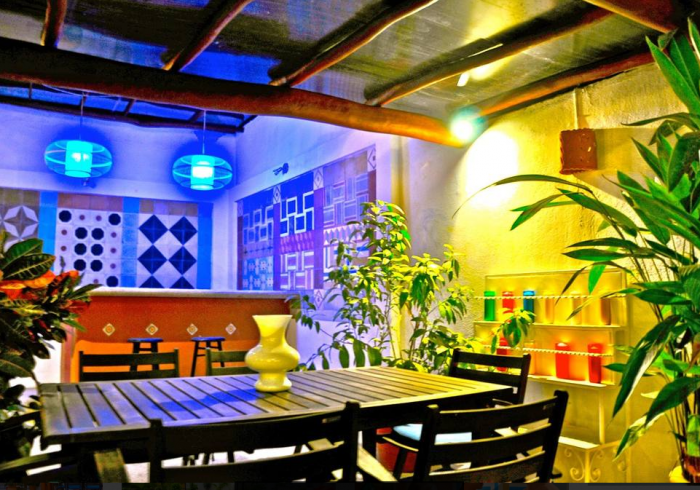 Guests can relax in the 24-hour lounge and free Wi-Fi is available in all public areas of the hostel. There are also internet terminals available for a small charge. Free walking tours are provided, and the hostel has a 24-hour reception and provides laundry and ironing facilities for guests. There is an on-site travel shop where guests can book sightseeing tickets and make travel arrangements. We speak English, Spanish, French and Portuguese!